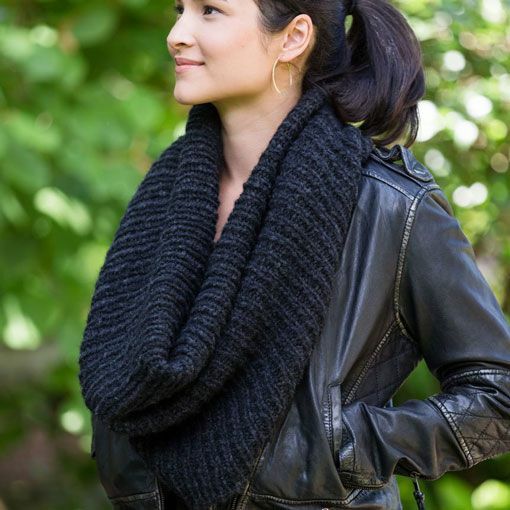 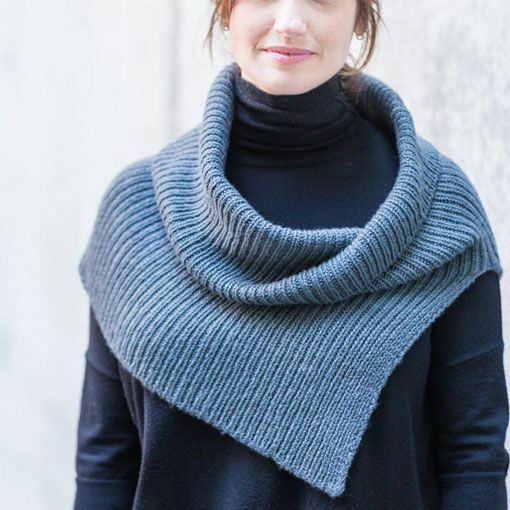 The Churchmouse Half & Half Cowl is a versatile cold weather accessory that will keep you cozy throughout the cold weather months. 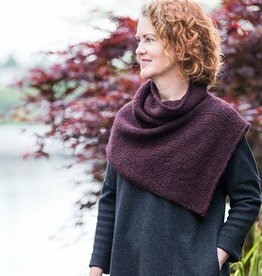 This pattern includes instructions for a worsted weight and chunky weight version. The design features a split shoulder that can be worn to the front, back, or off to the side and a generous cowl neck. 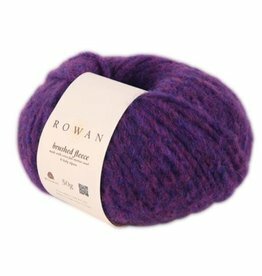 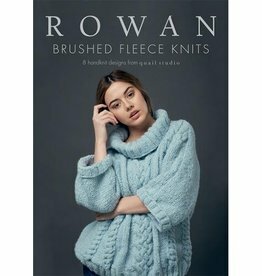 Gauge: Worsted: 19 sts = 4" / Chunky 12 sts = 4"
A collection of 8 knitwear designs for women from Quail Studio for Rowan Brushed Fleece. 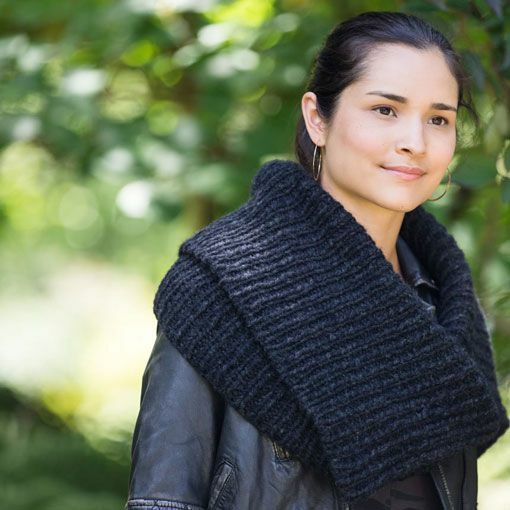 These oversized garments and accessories will keep you warm and cozy.